- Series C with a hard-disk (ACS-1740) ? 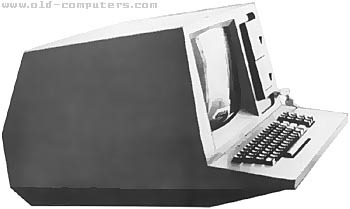 Three languages were delivered with the system : Extended Basic, Fortran and Cobol. see more Advanced Computer Systems ACS-1007 Ebay auctions !